Self control during plant shopping season? No, not so much. But you can you get a great garden without going broke? Here are four suggestions I’ve heard (though not always followed!) from savvy gardeners. So many plants, so little time. Remember: Plants grow. Look at the mature size of a plant before you buy 10 flats of impatiens. That little coleus may grow to 2 feet tall and almost as wide. The Purple Passion rose I bought in Chicago this past weekend will be 5 feet tall and maybe 3 or more feet wide. That’s a pretty good sized plant. Hit the garden club plant sales. 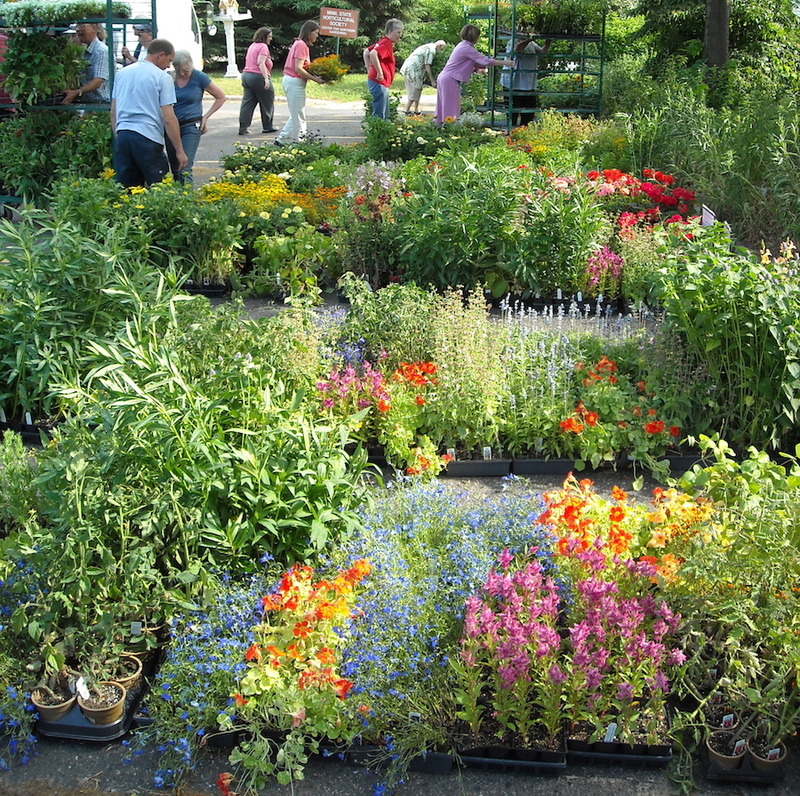 .Garden club sales are the perfect place to pick up perennials for a reasonable price. Many of these are divisions of well-established plants grown by careful gardeners. In other words, no wimps that will fade in a few weeks. The real benefit of garden club sales, though, are the club members working the sale. They know gardening and love to talk about it and answer questions. One caveat about shopping at garden club sales: The plants are often ones that grow and spread. If you are tight on space, be wary and ask questions. Defer gratification. If money is tight, remember that the season for selling plants in this climate is remarkably short. You can wait a few weeks, buy your plants at half price or less, and they’ll still grow and look good most of the summer. Selection may be limited, but sometimes you can find a wonderful plant for much less. Stretch out your gardening. You don’t have to re-do your landscape in a single year. 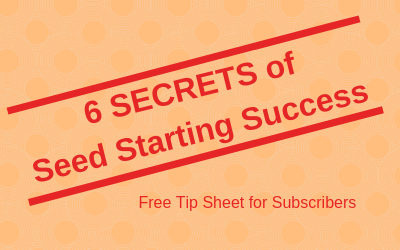 Landscapers recommend coming up with an overall plan, then planting it one phase at a time. If none of these work for you, try doing what one woman I know did to fund her plant habit: Get a job at a garden center! This self control at plant sales you speak of….I think my husband has mentioned this thing. But I’ve never understood it….